My Umbrella Shop announces that they are now offering international shipping through a partnership with UPS and Zonos. 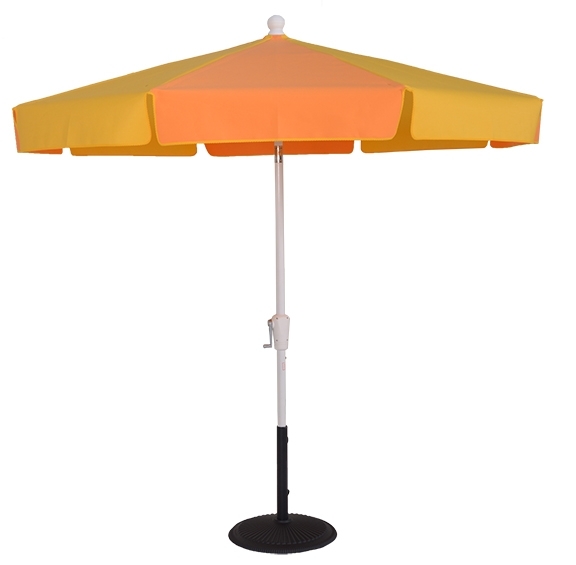 We have been selling beach umbrellas and patio umbrellas and market umbrellas for years through their online store, but primarily to U.S. based customers. 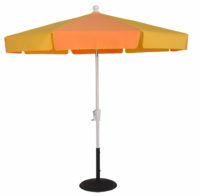 My Umbrella Shop now has the capabilities to easily ship internationally directly from their website. Shipping is calculated on the fly and umbrellas can be ordered with the click of a button. For customers wanting a more personal touch, they can also call 919-975-7414 to speak to My Umbrella Shop sales representative and have their order placed manually.